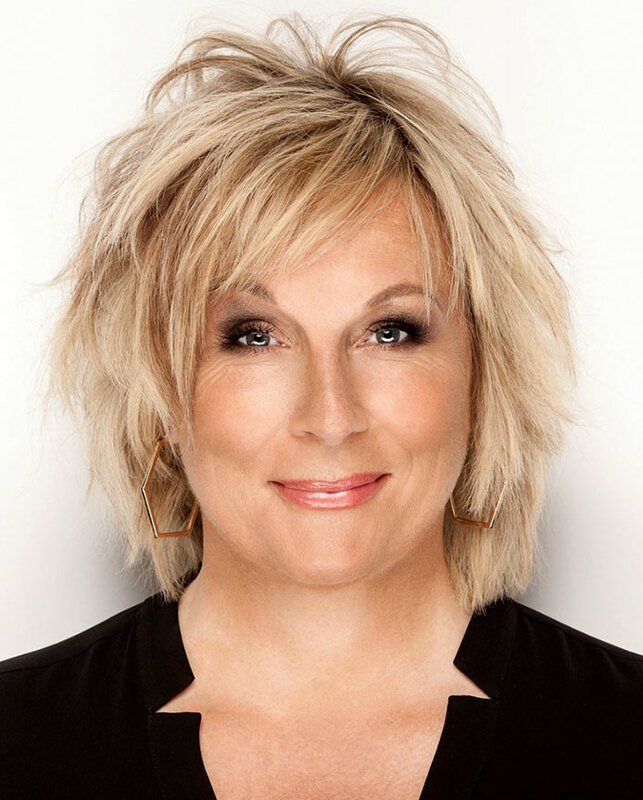 I recently finished reading Jennifer Saunders‘ slightly scatty (but very enjoyable) showbiz memoir Bonkers: My Life in Laughs (2013), and I was intrigued to discover that she and Dawn French were the beneficiaries of “positive discrimination”, back in the day. To cut a long story short, the two first met at the Central School of Speech and Drama in London, where they formed an amateur double-act to perform at school talent shows and the like… they were generally quite well-received, but it had always been French’s intention/ambition to become a teacher, which is precisely what she did once she graduated, leaving a directionless Saunders to idle away in squalid indolence (she claims she was too lazy to even claim unemployment benefits, and mostly lived off of handouts from her working house-mates). So lawd-only-knows what would have become of her if she hadn’t spotted a classified ad in The Stage (an entertainment industry newspaper) specifically requesting female comedy acts for a new club named “The Comic Strip”, prompting her to phone up her old chum, and ask if she fancied reuniting for a couple of after-hours gigs. The club’s founder, Peter Richardson, already had a solid stable of male performers, including Rik Mayall, Adrian Edmondson, Alexei Sayle, and Nigel Planer, but (to quote from the text): “Pete knew, or I suspect had been told, that he needed some females on the bill. Women. Hence the ad…” According to Saunders, the audition process wasn’t particularly rigorous: “We arrived, did our sketch and were hired. I have to admit, there didn’t seem to be a great deal of competition. The other acts auditioning were fire eaters and jugglers. There weren’t many female acts around; most comedy clubs were bear pits. I think we got the gig by virtue of the fact that we were the first living, breathing people with bosoms to walk through the door.” (p. 51). So, without positive discrimination there’d be no Comic Strip Presents, Girls On Top, French & Saunders, Absolutely Fabulous, or Jam & Jerusalem… or any of the other female comedy actors and comediennes that F&S have inspired/aided during their multi-award-winning careers. Therefore “affirmative action” is awesome, QED. This entry was posted in Rants about Books, Rants about Stand-Up, Rants about TV and tagged Affirmative Action, Dawn French, French & Saunders, Jennifer Saunders, The Comic Strip, The Comic Strip Presents. Bookmark the permalink.